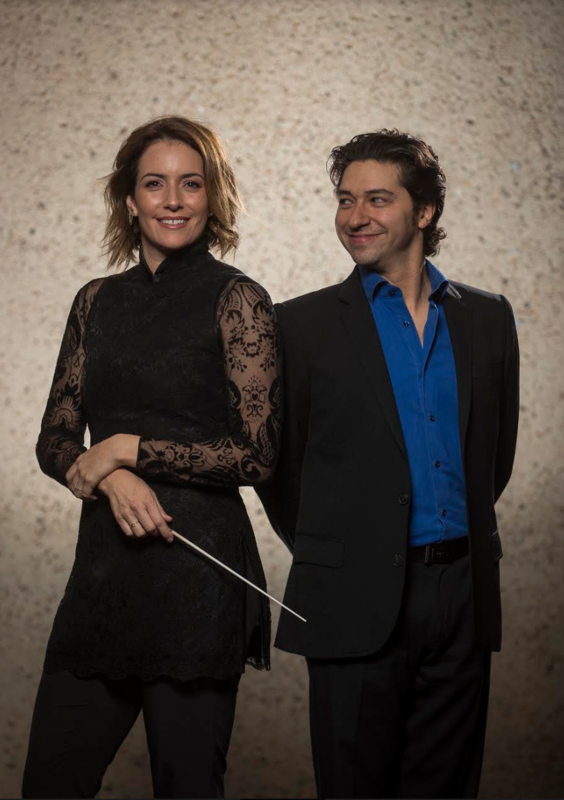 Now in her second year as Music Director of the Queensland Symphony Orchestra, Alondra de la Parra follows up her daring first season with an equally thrilling programme for 2018. Joining the renowned conductor will be the Argentine pianist Sergio Tiempo, who thrilled Queenslanders with his performances of Latin American Music just last week, as the orchestra’s Artist in Residence. Tiempo, a protégé of Martha Argerich’s, will present a series of performances throughout the year, including his first solo piano recital of works inspired by his family, and by composers like Debussy, Chopin and Beethoven. Described by de la Parra as “one of the most thought-provoking pianists of his generation”, Tiempo will perform the Ginastera Piano Concerto in April, and Rachmaninov’s Piano Concerto No 1 in August, in what will be his debut of the work. He will also appear in a chamber players’ special event, performing alongside cellist Andre Duthoit in Chopin’s Introduction et polonaise brillante, and Debussy’s Cello Sonata, in celebration of the composer’s centenary. In a nod to Tiempo’s heritage, Piazzolla’s The Four Seasons of Buenos Aires serves as a fitting finale. Alondra de la Parra and Sergio Tiempo. Photo © Peter Wallis. However, Tiempo is just one of a raft of star soloists headed for Brisbane next year. 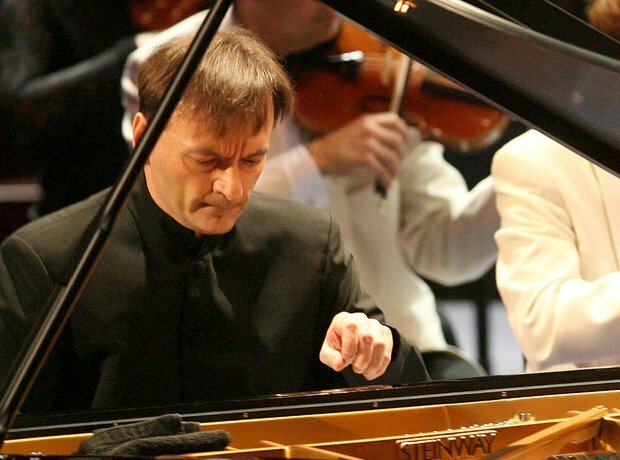 Pianist Stephen Hough appears with conductor Giancarlo Guerrero for Rachmaninov’s Rhapsody on a Theme of Paganini, while Jean-Efflam Bavouzet touches down in February for Debussy’s Fantaisie and Ravel’s Concerto for Left Hand. QSO is indeed blessed with a number of star turns by pianists this year, with Russian virtuoso Denis Kozhukhin set to thrill with the demanding Prokofiev Second Concerto, and Jorge Viladoms making his Australian debut with Gershwin’s Rhapsody In Blue at the annual (Not) the Last Night of the Proms concert. 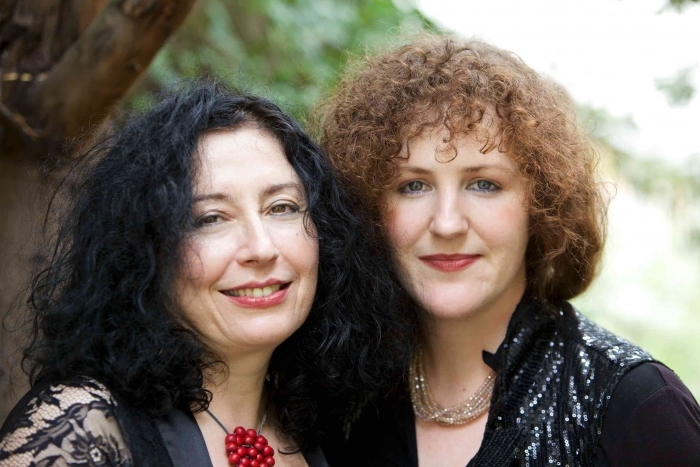 Australian Tamara-Anna Cislowska also returns to give the world premiere of Elena Kats-Chernin’s Piano Concerto No 3. Other soloists to look out for include the 23-year-old American violinist Chad Hoopes, performing the Barber Concerto with Stanley Dodds at the podium. Hoopes makes up a trio of violinists appearing with the QSO in 2018, with Barnabás Kelemen wowing in Mozart’s Concerto No 4 and Arabella Steinbacher performing Bruch’s fiendishly difficult First Concerto. QSO also welcomes back double bassist Edicson Ruiz, a member of the Berlin Philharmonic. Ruiz will give the world premiere of Oscher’s Double Bass Concerto in a programme that also includes Mozart’s Paris Symphony and Beethoven’s popular Eroica, conducted by de la Parra. De la Parra follows this year’s impressive season opening Titan Symphony with the next instalment in her Mahler cycle – the formidable Symphony No 3. It will feature the Finnish mezzo Lilli Paasikivi, who has performed his fourth symphony and song cycles with the QSO to great acclaim. De la Parra also celebrates the 100th birthday of legendary composer-conductor Leonard Bernstein with a special concert event in August. With Swiss pianist Andreas Haefliger and three of Brisbane’s best choirs, de la Parra will present some of the maestro’s best works: the Symphonic Suite from On the Waterfront, the experimental Chichester Psalms, The Age of Anxiety Symphony, and Symphonic Dances from his beloved musical, West Side Story. In choral works, QSO welcomes back Teddy Tahu-Rhodes and young Australian soprano Morgan England-Jones for Fauré’s sublime Requiem. The serenity of Fauré’s work is joined by Stravinsky’s recently rediscovered Funeral Song, Britten’s Four Sea Interludes, and Whitacre’s cinematic Cloudburst, conducted by de la Parra. To ring in the holidays, the season will close with a favourite, Handel’s Messiah. Conducted by Australian Dane Lam, the soloists are soprano Anna Leese, mezzo Sian Pendry, tenor Andrew Goodwin, and baritone Christopher Tonkin. 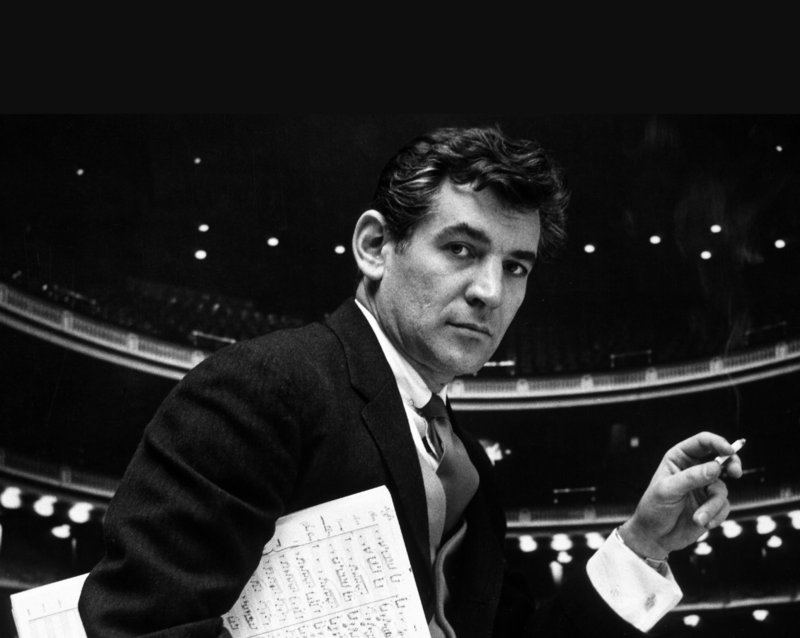 The best Bernstein since Lenny himself, and arguably even better. On top of the new Handa Opera on Sydney Harbour production, the company has announced a returning, indoor production for Sydney and Melbourne.